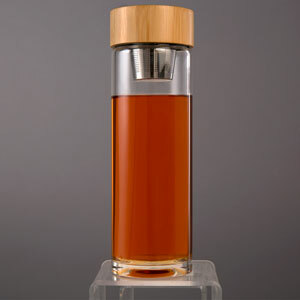 Discover the flavour and aroma of authentic pour over coffee! 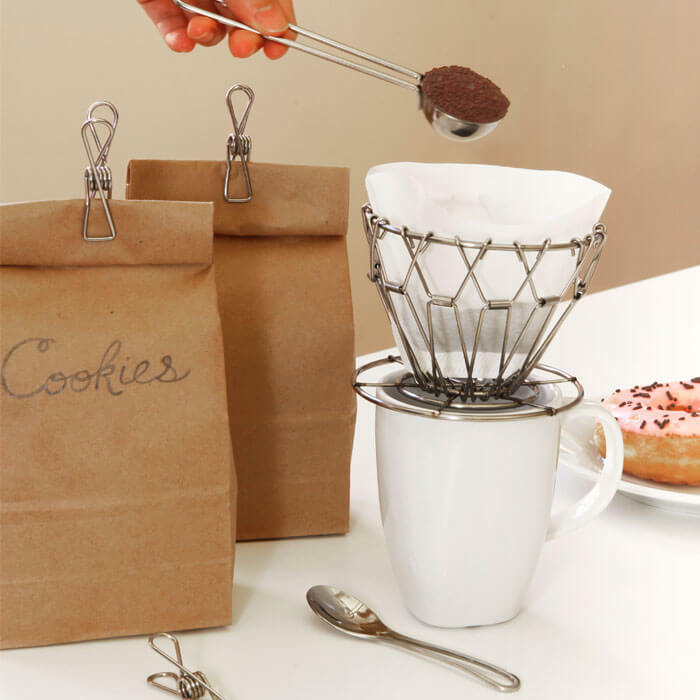 This Pour Over Coffee Set includes a collapsible dripper, a coffee spoon and three bag clips. 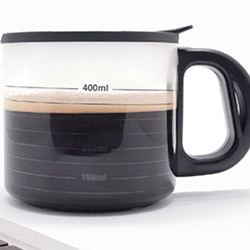 All stainless steel material makes it durable and easy to clean for coffee connoisseur. 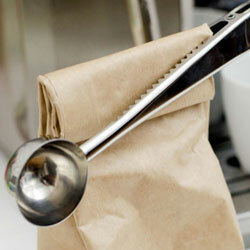 The coffee dripper folds flat for easy storage and fits all coffee filters. 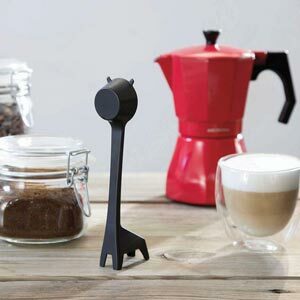 The perfect gift for every coffee lover!